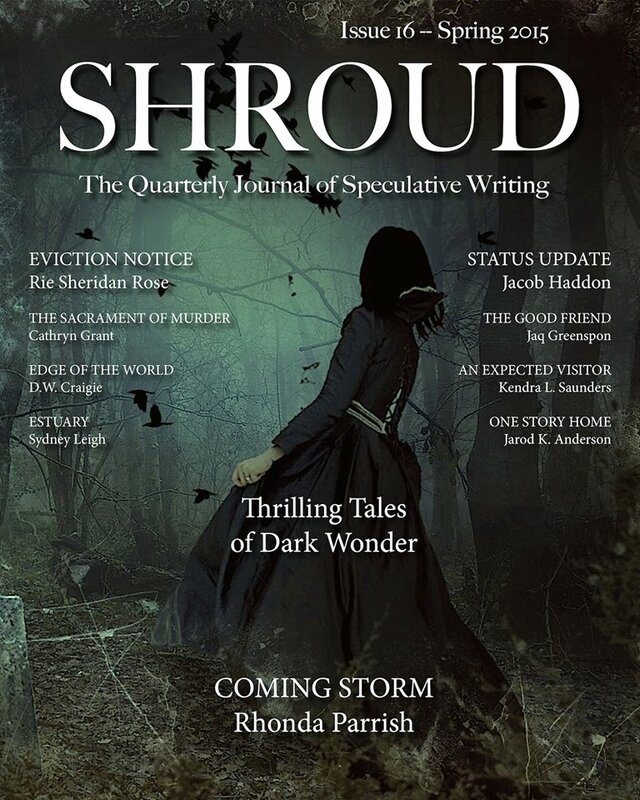 Got a new piece of fiction published today in Shroud Magazine. It’s a tale of rock and roll, the price of fame and what you do for your friends. It’s a bit of an adult read, so keep it until after the kids go to bed. You should head over to Amazon and download a copy, then leave a review, tell your friends and otherwise encourage some hot, talented writers. And who knows, I might even write more.